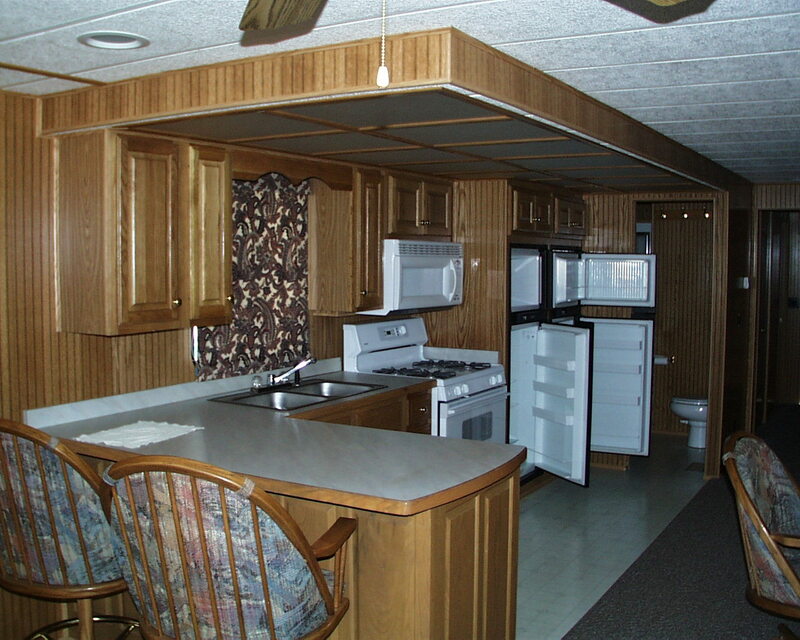 Large fully-equipped Kitchen with 2 full-size refrigerators, microwave & oak woodwork. 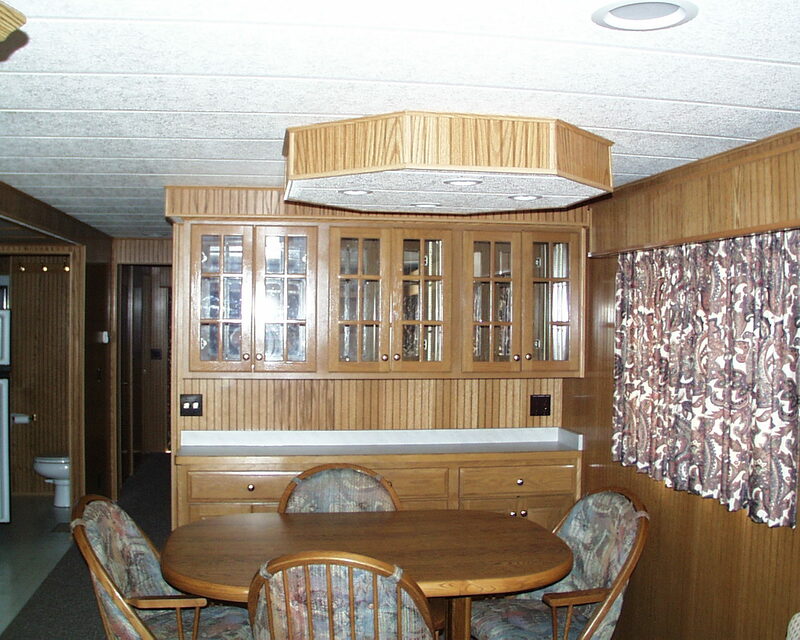 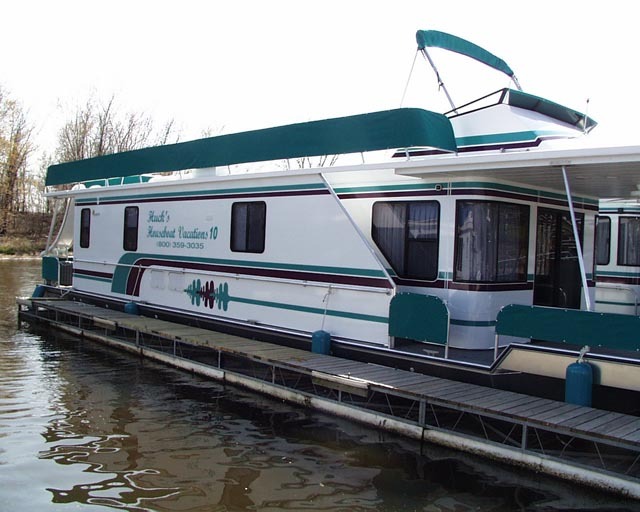 With Marine radio, TV/VCR, Depth finder, Bath & 1/2 plus, Carpeted throughout! 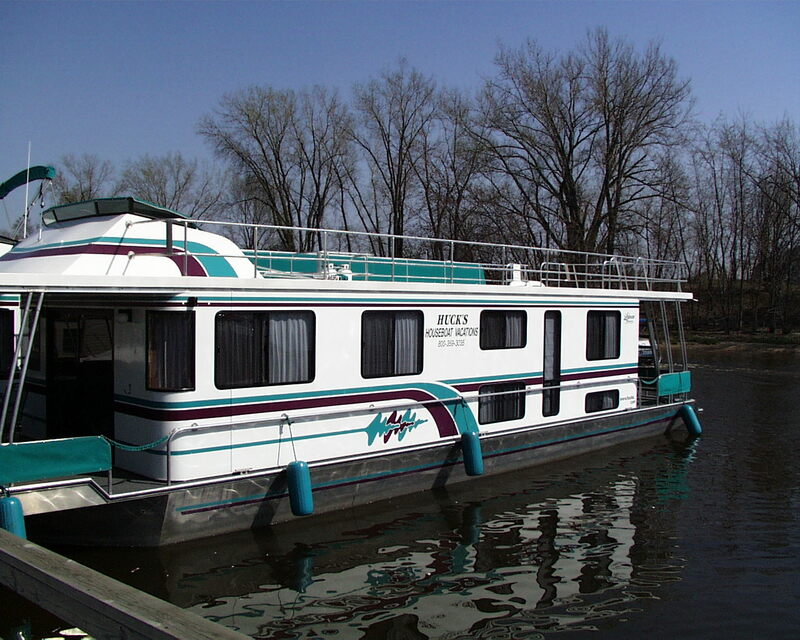 3 Graduate Credits on 3 days & 3 nights cruise!